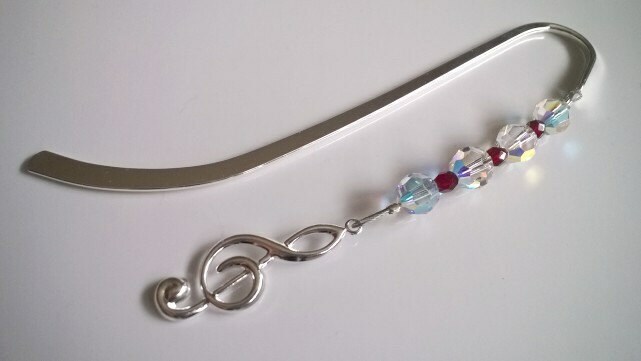 The bookmark measures 5 inches long and is made of silver plated steel. 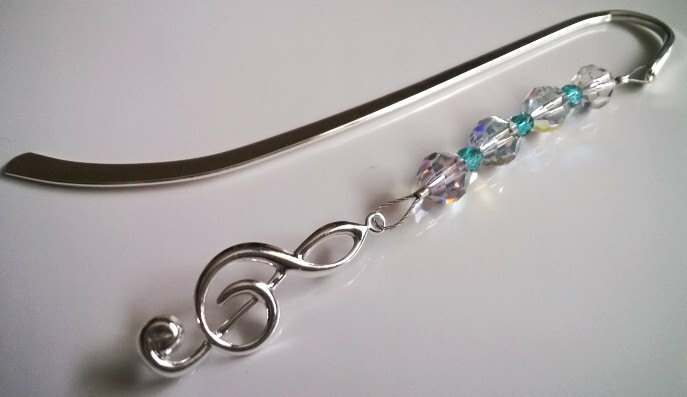 The treble clef measures over 1.25 inches. **Reduced shipping cost applies when purchased with another item from my shop. Great gift for any music lover! Exactly what I wanted. My mom with love this when I give it to her on Mother's Day!